This week has been pretty productive for me. 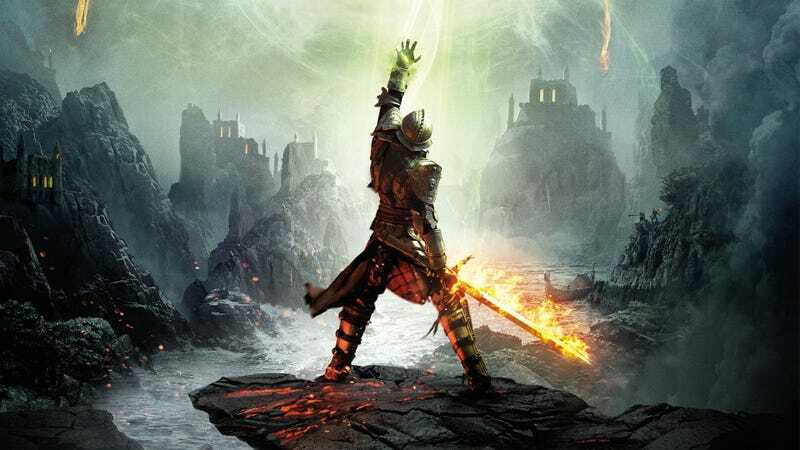 I finished Dragon Age: Inquisition yesterday and today I made significant headway on a new series of articles I will start posting hopefully later this week. Productivity! Yay. How’s your week going, TAY?